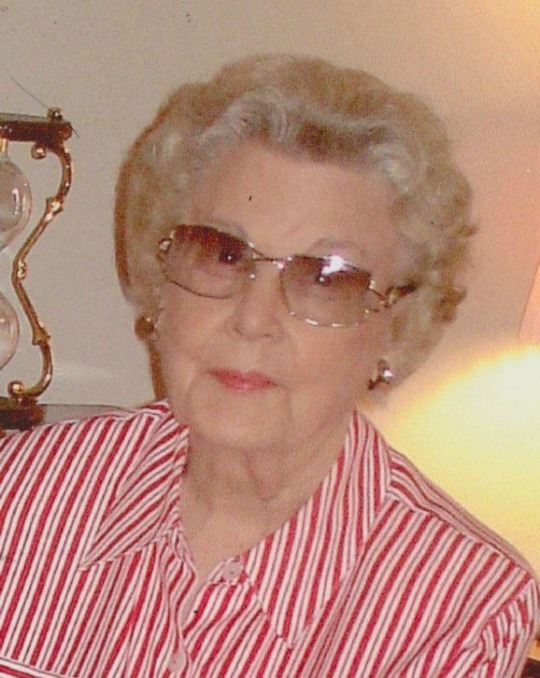 Martha Chipp Morrow, 94, of Mesa, Arizona; passed away on October 13, 2014 in Mesa. She was born August 29, 1920 in Salt Lake City, Utah to Frederich Arthur Chipp and Nellie Baker. She is a member of the Church of Jesus Christ of Latter-day Saints. Martha is preceded in death by her beloved husband: Woodrow T. Morrow and is survived by her sister: June Swift of Salt Lake City; Cousin: Mary Jones of Mesa, AZ; her beloved nieces and nephews and other loving extended family. A funeral service will be held at 10:00 AM, Saturday, October 18th with a visitation 1 hour prior at The Church of Jesus Christ of Latter-day Saints, Century Gardens Ward, 633 S. Higley Rd. in Mesa. Interment will follow at Mountain View Memorial Gardens. Bunker’s University Chapel handled the arrangements.